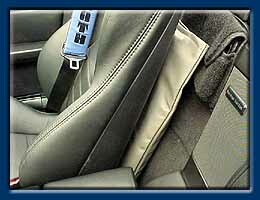 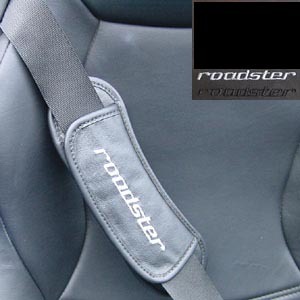 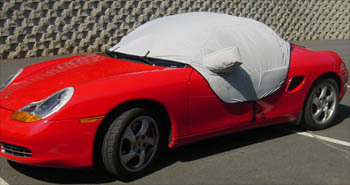 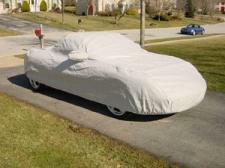 Our innovative Porsche car covers provide maximum protection from weather and dings! 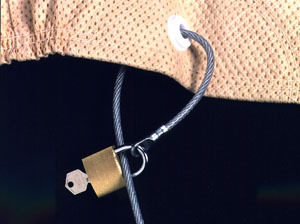 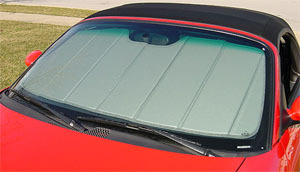 We also offer our exclusive Door Dent Protection in our Roof Covers and some of our Full Covers. 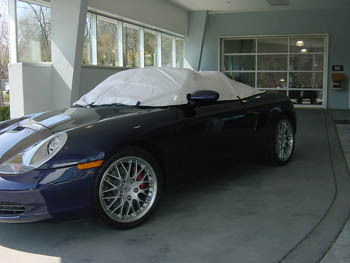 We have Full Custom-Fit Covers for all Porsche vehicles, both the Boxster, (986, 987, 981, and Spyder) and the Carrera (996, 997, and 991). 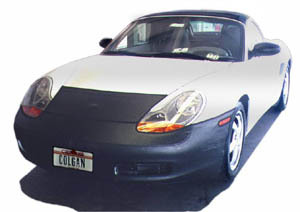 If you don't see what you are looking for, send us an email or give us a call.